She dreamed of paradise: "Your Nails are the reflection of Yourself !" I know i have been out, this semester has been tough ! 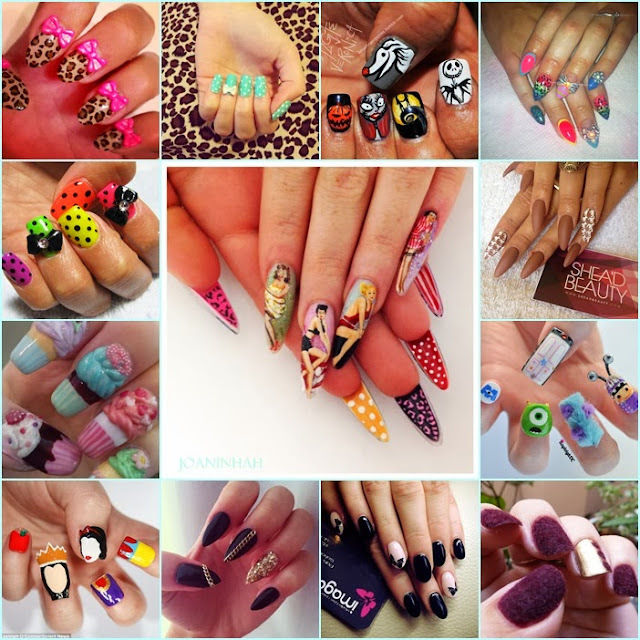 I bring you art nails a great way to express your creativity and beauty on your hands! 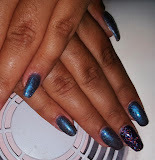 I made my gel nail two weeks ago on Love you nails, a local beautician shop and i love them so much, the nails are perfect ! Eu sei que tenho estado ausente, este semestre tem sido díficil! 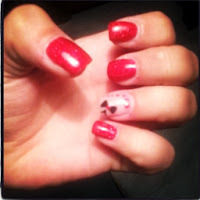 Trago-vos as art nails, uma forma de expressarem a vossa creatividade e beleza nas vossas mãos! 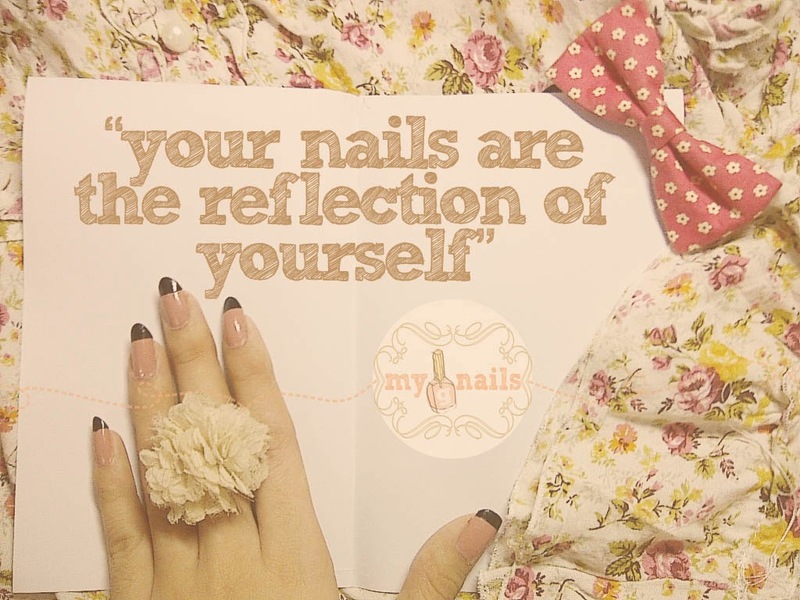 Fiz as minhas unhas de gel a duas semanas na Love you nails, uma loja estética e adoro tanto ficaram perfeitas !